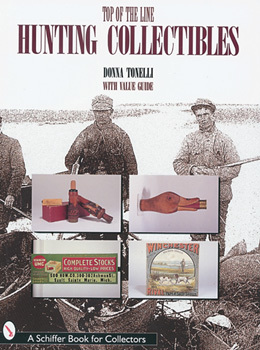 This book contains the best of the finest collections of hunting collectibles. Waterfowling decoys from the four major flyways: including ducks, goose, swan, and shorebird decoys as well as vintage game bird calls to lure ducks, geese, crows and shorebirds. Advertising campaigns by the early arms and ammunitions companies created outstanding graphics which are highly collectible in the forms of posters, calendars, pin backs, gunpowder tins, and shot shell boxes. 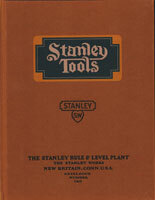 With thousands of photos and a value guide, both the novice and seasoned collector will enjoy this book.